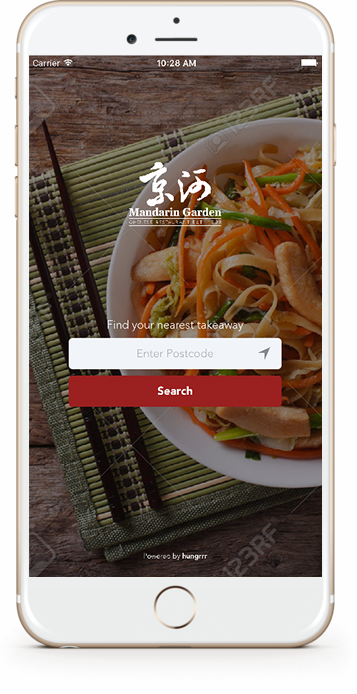 The Mandarin Garden Restaurant is a family run business dedicated to providing a wide range of authentic Chinese cuisine from the Peking, Canton and Szechuan regions of the Far East. 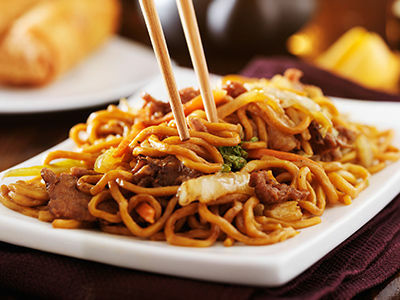 We also enjoy catering for those who like to try something different. Using our many years of experience and knowledge to inspire our cooking creativity. Want to book a table or have a special request? Give us a call, we'd love to hear from you.